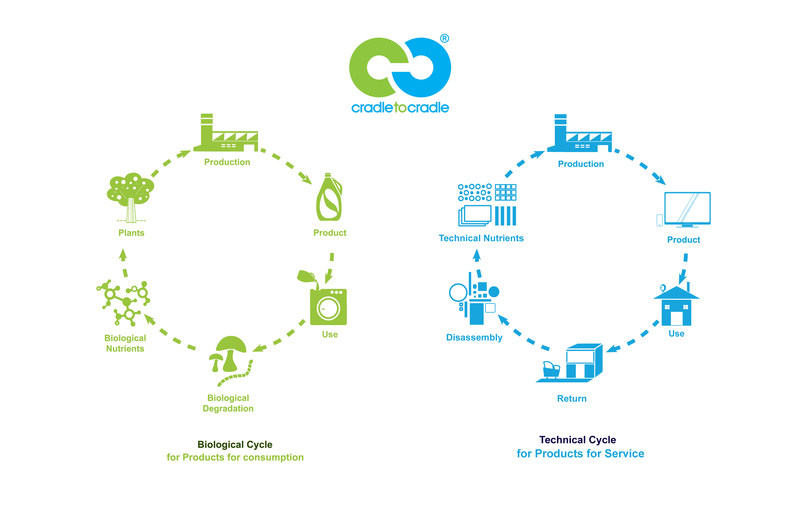 Modular design fits well into the concept of the circular economy and I would like to bring your attention to the different possibilities. What are the benefits of modular textile items? changing items for different looks or needs, like changing weather or size. The user need less items, which also influences the buying behaviour of the user. It is possible to buy new parts and spare parts to change an item when a piece is broken or not desired anymore. There are different ways of making a modular design with textiles. A designer could use zippers, buttons, velcro, press studs ribbons or other ways to connect different parts together. This makes the design modular, but not necessarily suitable for the circular economy. As it is important that materials are not mixed and can be recycled. cutting off buttons, zippers etc. prior to recycling. A special dissolvable yarn can be used to easily separate the haberdashery. ​When having so many modular mixing options it is unnecessary for a user to own them all. Why not rent them? A designer could start selling patterns of new designs of which the pieces are already owned by the user, the pattern can be home printed by the user. A community membership could be set up to share ideas, patterns and pieces.